Fresh cut flowers brighten any space and always put a smile on my face. 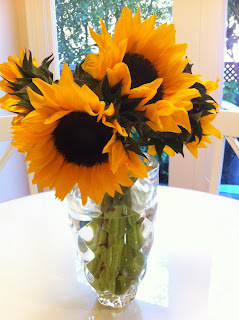 These beautiful sunflowers were recently given to me and they've added a little bit of lovely to our kitchen. 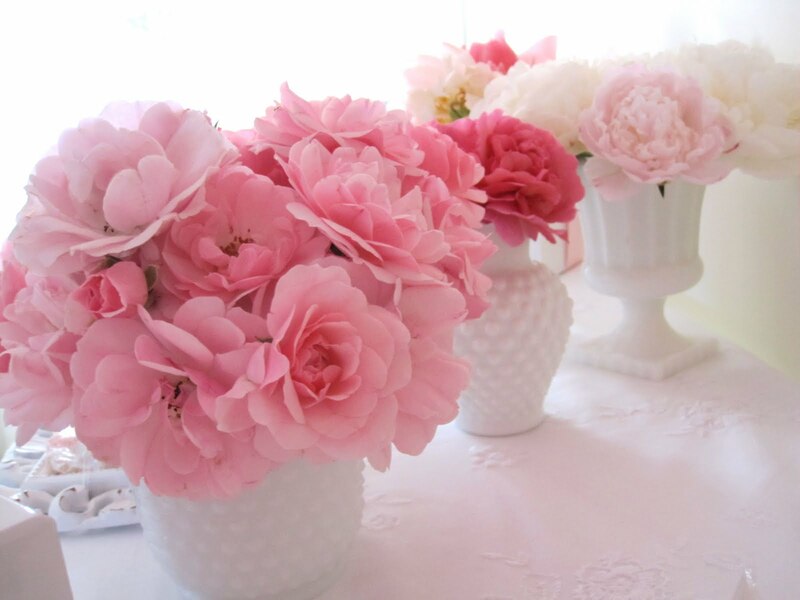 Vases are a great way to accessorize beautiful flowers. 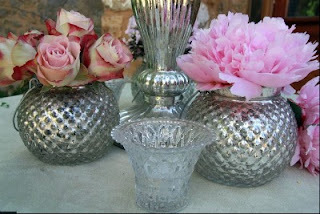 This cross-cut crystal vase is one of my favorites. Its simple pattern is delicate and takes on a new dimension when filled with water. Here are a three distinct styles of vases that I really like. Fun with a vintage flair and a pop of color.